Le Métier de Matisse. 2014. 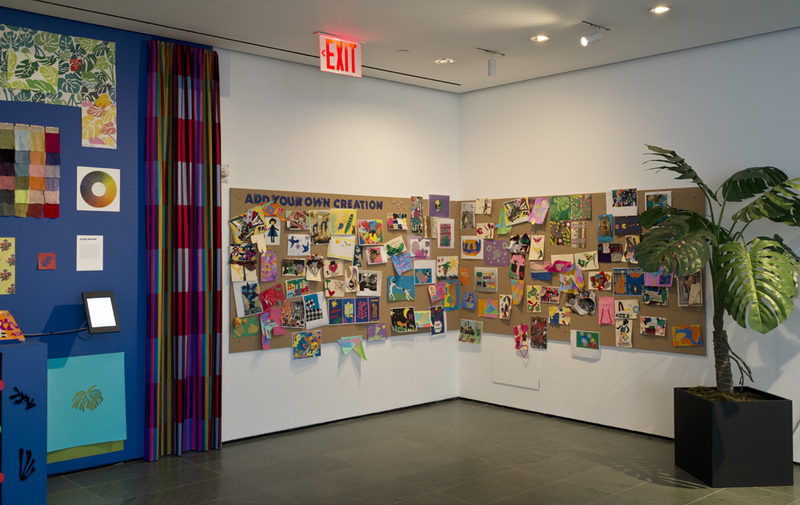 Installation view, The Lewis B. and Dorothy Cullman Education and Research Building, The Museum of Modern Art, New York.